The search for finding the best email marketing service for YOU is definitely not easy as there are a multitude of options for every budget and every feature set. Here’s a quick round up of email marketing services in the market, after having gone through the process myself. Savvy Entrepreneurs who would like to build a profitable relationship with the existing base of customers, looking at leaving no opportunity to delight the consumers. Marketers at medium and large companies trying to do the same, exploring more efficient options than hiring an agency and paying 5-15 times lesser. More savings is equal to more earnings. Digital marketers and agencies looking at acquiring new leads/customers for themselves and their clients. I’ll be comparing ActiveCampaign, Aweber, Infusionsoft, MailChimp and Madmimi with a summary here These are the most actively used and successful players while there are a dozen more smaller players not worth mentioning here. 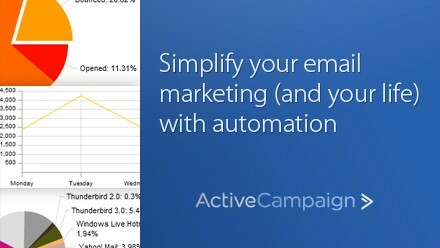 Active Campaign is the surprise guy in the market, it literally has everything that is needed and is probably providing best email marketing services in the market. Fantastic integration with CRM services like Salesforce.com and many others. Customer service and support is quick and useful. They can even custom design templates for your business at a nominal price. Reporting is comprehensive from the open rates, link opens, email client and the best part is geographical reporting of the campaign opens. They also have a feature Erja at an additional with which the entire database’s social media profiling and segmentation can be done for creating razor sharp targeted campaigns. Doesn’t offer a direct copying of the campaign from a zip file. But that’s hardly a deterrent. A must try for small business owners as well those looking at doing b2b email marketing, who would want to get into the depth of their customer’s digital behavior and try sharp segmented campaigns! 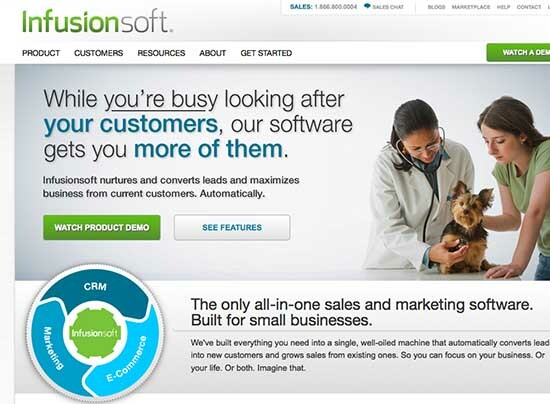 InfusionSoft combines CRM, email and social marketing, and e-commerce services. It is most known for it’s easy ability to segment subscribers by activity to help you send very targeted emails. They also provide detailed customer records so you can see what emails were sent to who and which actions your subscribers took. I can cover this not just under my email marketing blog but even in later posts under marketing automation. A total solution, not limited to email marketing only but a good way to automate the sales and marketing departments of SME’s and statups. One can create email marketing best practices by using this services. Must try this before making the final decision. Not as user-friendly as its competitors, expect a learning curve, but that’s there with everything great (like wordpress). But it will surely grow on you. InfusionSoft has three tiers of pricing starting at $199/month for 5,000 contacts/500,000 emails. Their premier pricing is $499/month for 100,000 contacts/500,000 emails. Mad Mimi is integrates with many other applications that will further propel your brand. Surprisingly affordable. Starts at$10 a month for up to 500 contacts. They also lend performance advice by comparing your open rate with your industry average and your lists average, which is a plus. If you are looking for a free email marketing software for simply using it as a email newsletter services, this may fit the bill, but not for advanced stuff and scaling up. 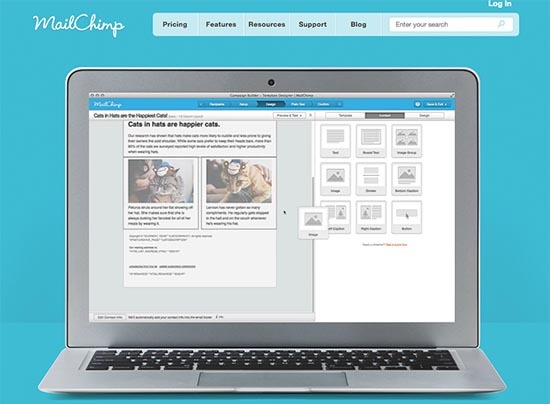 MailChimp does not allow you to send one campaign to multiple subscriber lists. Also, a big drawback is the inability to send auto-responder campaigns which is the present and future of email marketing services. Nice clean interface, known brand, but may not be the best value for money as it is slightly expensive, the interface can get sucky at times due to forced sense of humour of the developers (it’s pretty good at times, but not always), auto responders missing in the system yet. In a Nutshell, to find the best email marketing services for you, I suggest choose 2 or items from the list, register and try for it yourself right away. And then make a decision for yourself within a week. Happy Decision making , just remember that the faster you start the better, there are people out there waiting to be your customers, and there are your customers out there waiting to be your loyal customers forever. So which email marketing service is your favorite? 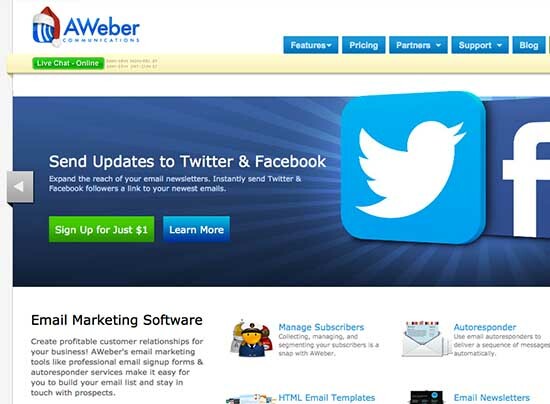 You may also check out a detailed comparison of 9 best email marketing software here. Know of another good one that’s not listed here? Give us the details in the comments!